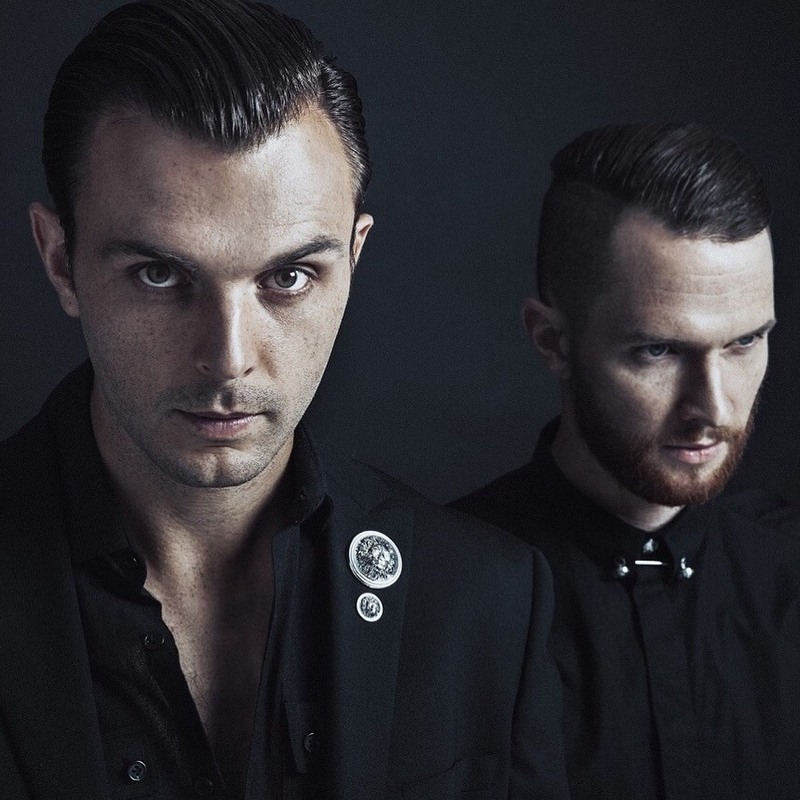 The campaign for the latest Hurts album ‘Surrender’ continues, with the video for the boys’ latest single ‘Wings’. It’s a pretty good watch too; from the opening scenes of Theo and Adam preparing to take to the stage, to the scenes where they look like succumbing to the dangers of excess to the reporter badgering Theo about what kind of band Hurts is. It must be a surreal place to be… inside that pop bubble, where everyone’s out for a piece of you, outside forces are pulling you in different directions and where your perceptions of reality might easily get a little warped.